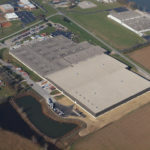 Dorman Products has experienced considerable growth over the years, expanding their plant and doubling the size of their distribution space. 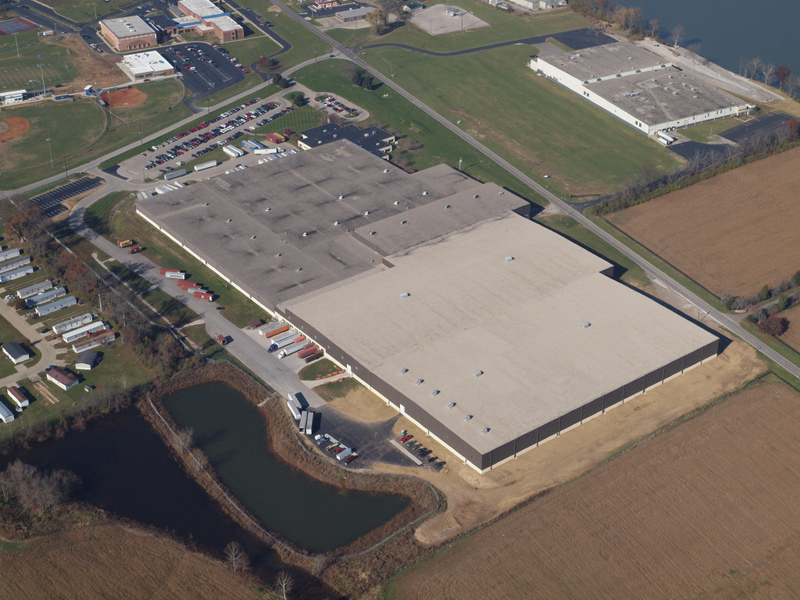 Oswald has constructed all three expansions, nearly 10 acres under roof – a 77,200 SF addition, a 182,000 SF expansion and a 172,000 SF addition including ten new receiving docks and plant restrooms. 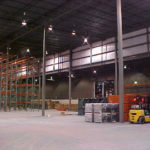 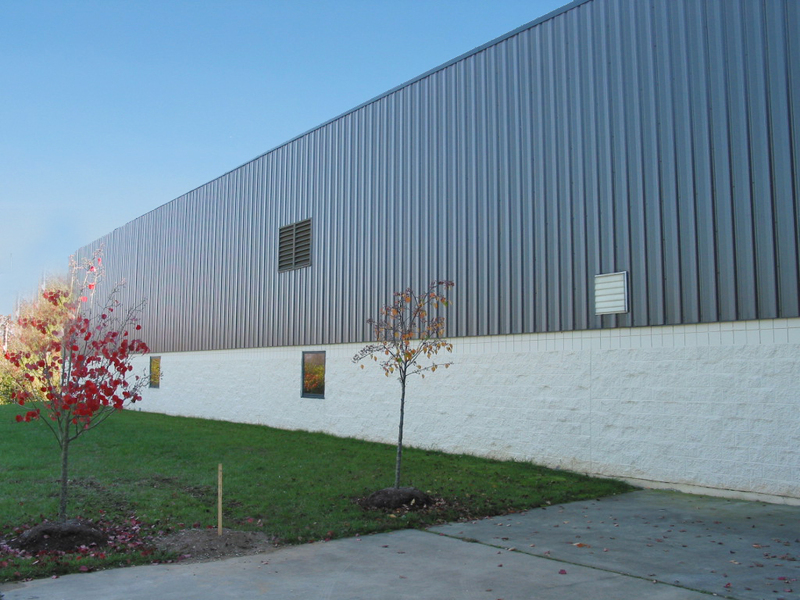 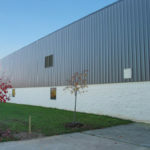 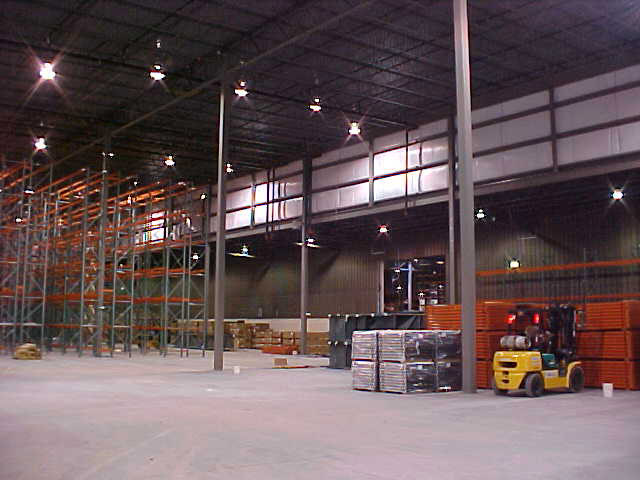 The high bay distribution facility is constructed with a structural steel frame, masonry wainscot, and metal siding exterior. 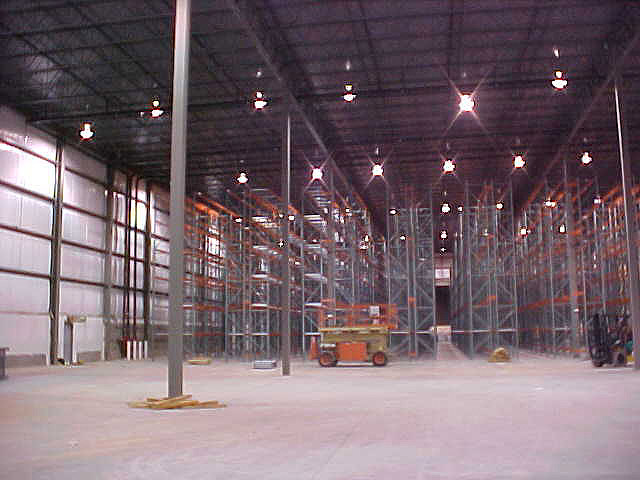 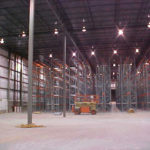 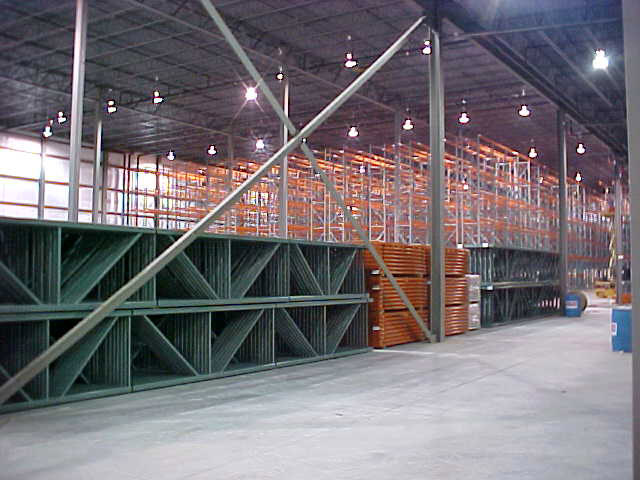 The facility utilizes high floor level tolerances with ESFR sprinkler system for the high bay, narrow aisle rack, and wireguided system.